Think big. Start Small. Scale Fast! 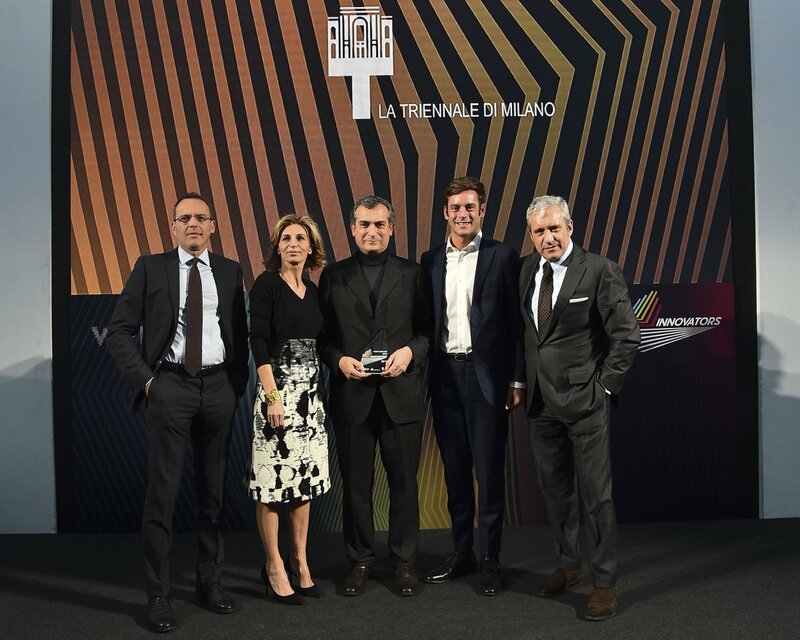 Xnext won a voucher at the “Ricerca e Innovazione 2015 ed” tender procedure! More info on the Regione Lombardia website ! 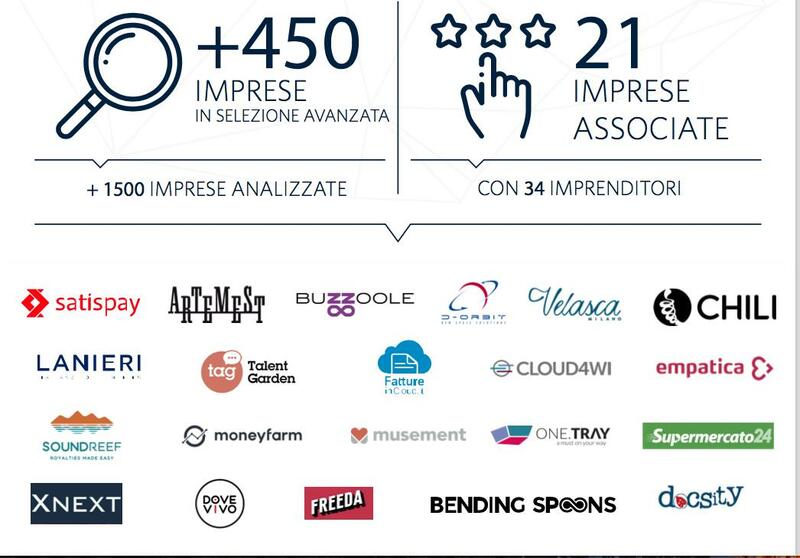 We have been awarded at Italian Corporate Venture Forum!